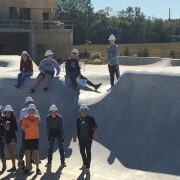 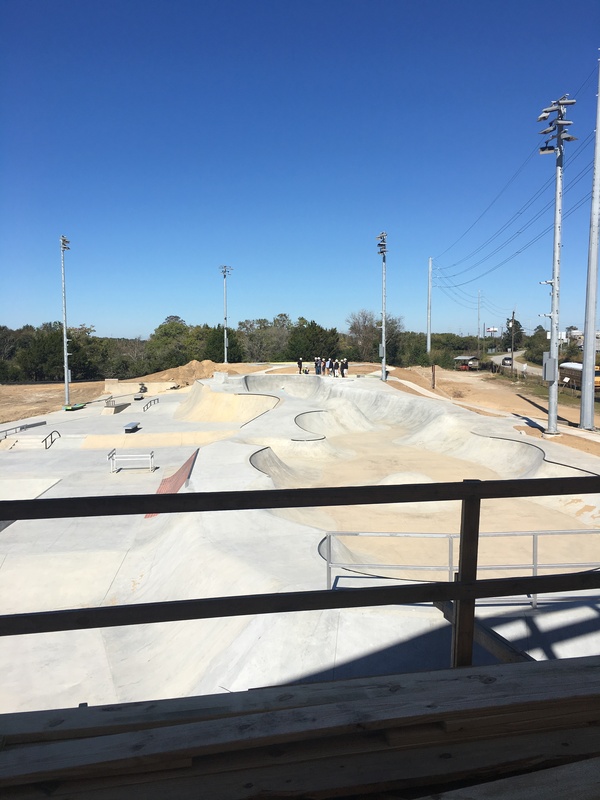 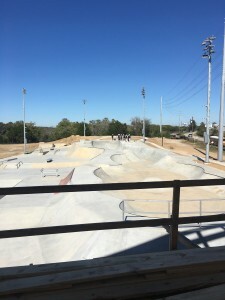 On November 10th, students in Mr. Stone’s and Dr. Barbara Leonard’s Project Lead the Way Pre-engineering program at West Ashley High School got to participate in a Structured Field Study at the construction site for the new Sk8 Charleston skateboarding park. 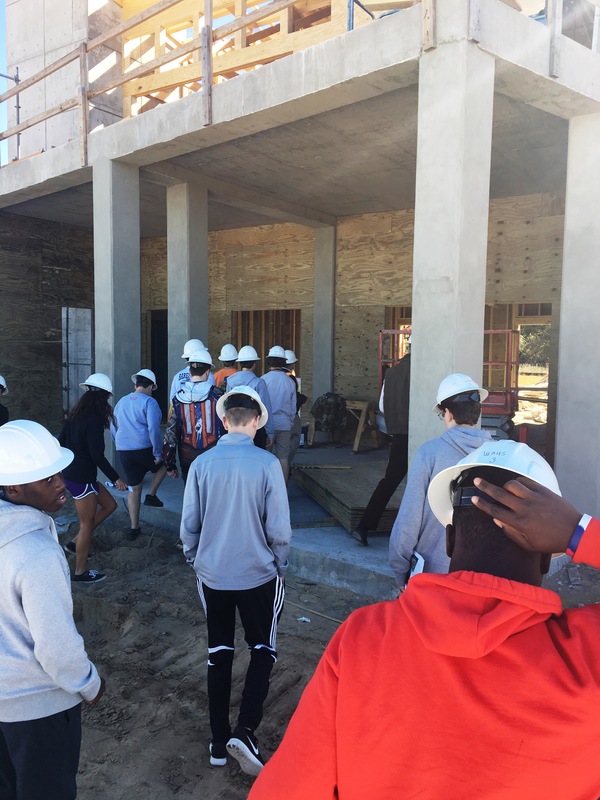 The students were very thankful to get to wear their hard hats donated by Charleston Water Systems. 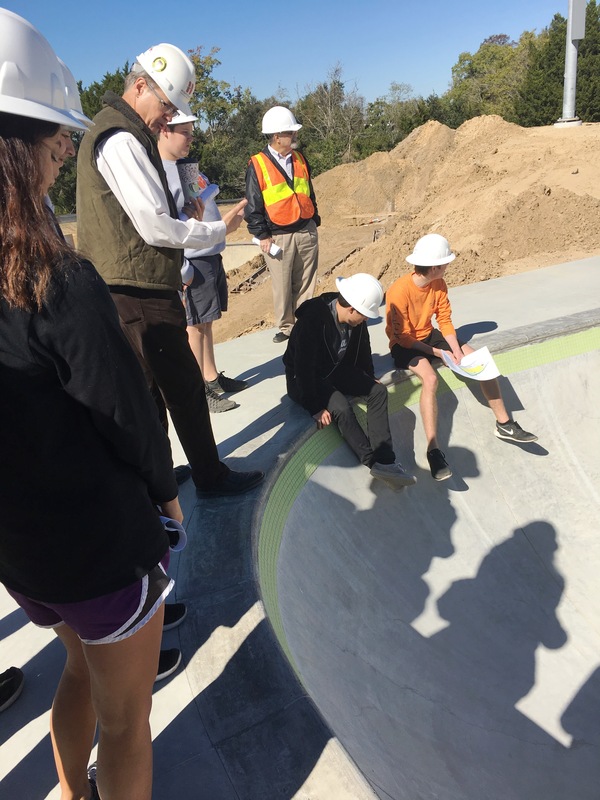 “The engineering project manager that hosted the students at the site said she enjoyed being with such an enthusiastic group, a nice compliment for these future engineers.” said Dr. Leonard. 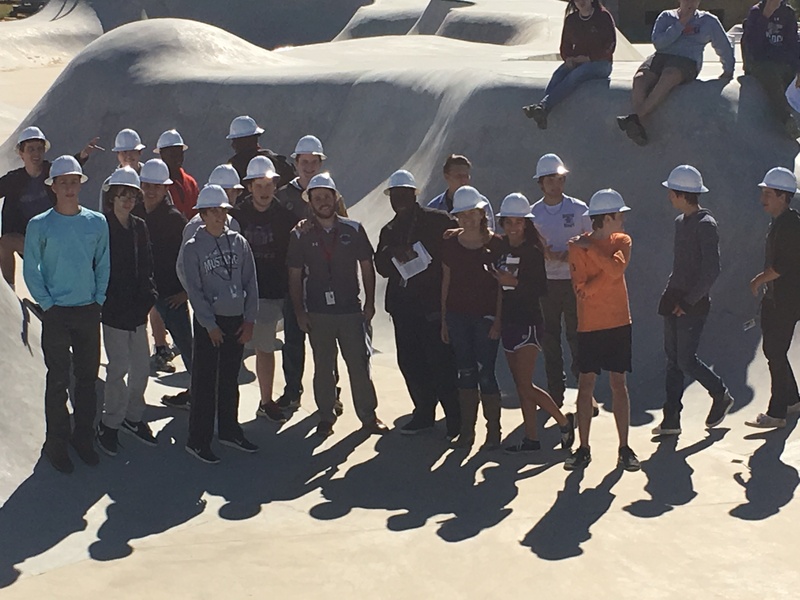 “On behalf of myself, Mr. Stone and all of our students at West Ashley High School, we truly appreciate the many people that donated their time and materials to make this work-based learning opportunity possible”, added Dr. Leonard. 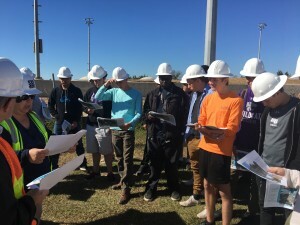 West Ashley High School’s Project Lead the Way Engineering classes led by Dr. Barbara Leonard enjoyed a field-trip to Hanahan Water Treatment Plant on Dec 16th. 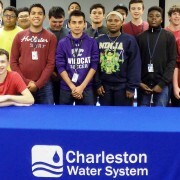 This excellent work-based learning experience for student was hosted by professionals from Charleston Water Systems, a business partner of the STEM Career Academy at WAHS. 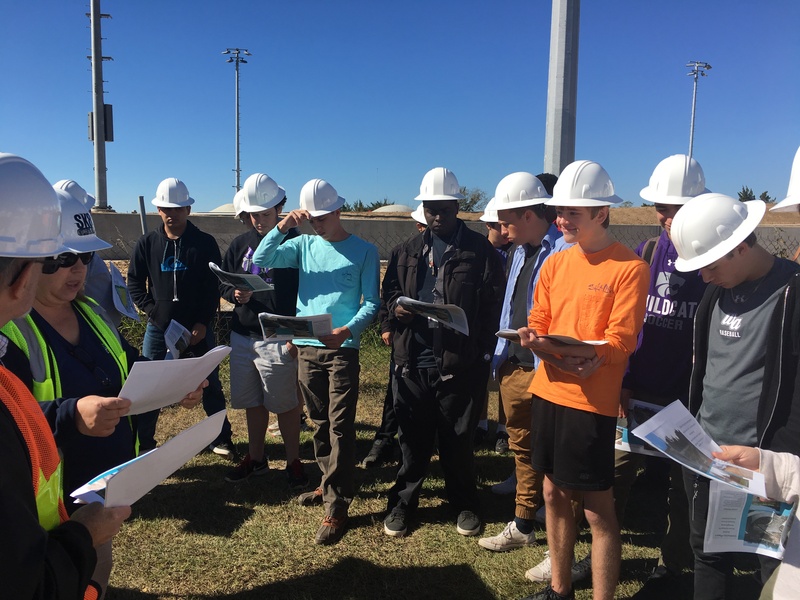 Thanks to the Charleston Metro Chamber for their help in facilitating this business partnership, part of the ongoing Career Academy initiative at CCSD schools.